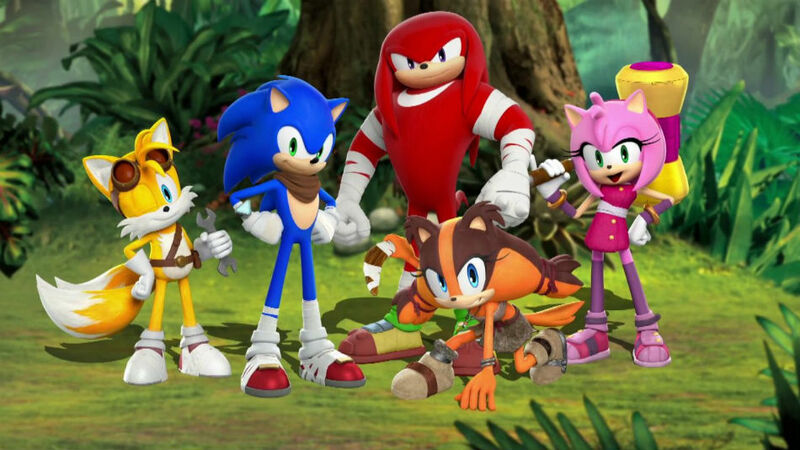 It appears SEGA has learned a bit since the release of Sonic Boom: Rise of Lyric. The company has admitted it’s development track record of late hasn’t been one to brag about, and it plans on rectifying matters accordingly. Speaking in an interview with Famitsu, translated by Siliconera, company CEO and president Hajime Satomi said in the ’90s, SEGA was known for its brand. Since then, it has earned a “reputation” for releasing sub-par titles resulting in the loss of trust with consumers. In order to “win back the customer’s trust” and become a “brand again,” Satmoi wants company developers to take a page out of Atlus’ book by focusing on quality. “I’ve been talking to the employees about how we should start putting serious consideration into quality from this point on,” said Satomi. “Especially in North America and Europe, where it’s always been more of a focus on schedules, I believe that if we can’t maintain quality, it would be better to not release anything at all. “As far as the Western market goes, we learned a lot from Atlus. If we can make a title with proper quality, I believe there’s a good chance for it to do well even in the West for players that like to play Japanese games. Satmoi said even with a renewed focus on quality, he couldn’t promise a high-quality release this year, but it’s possible a new console title could be announced at the Tokyo Game Show. Yakuza 5 is the next high-profile, SEGA-developed title to arrive in the west, and it releases digitally on PlayStation 3 this summer. Fans of the Hatsune Miku franchise also have Project Mirai 2 to look forward to in September.